Looking For Tasks That Spark Curiosity? Making Math Moments That Matter is easy when you have interesting math problems that Spark Curiosity in order to Fuel Sense Making! But finding or creating those tasks from scratch can be difficult and time consuming. This search engine utilizes the power of Google to search all of the sites listed below to quickly help you find great math tasks such as 3 Act Math Tasks, Open Math Problems, Real World Problems, Rich Tasks, and many more! 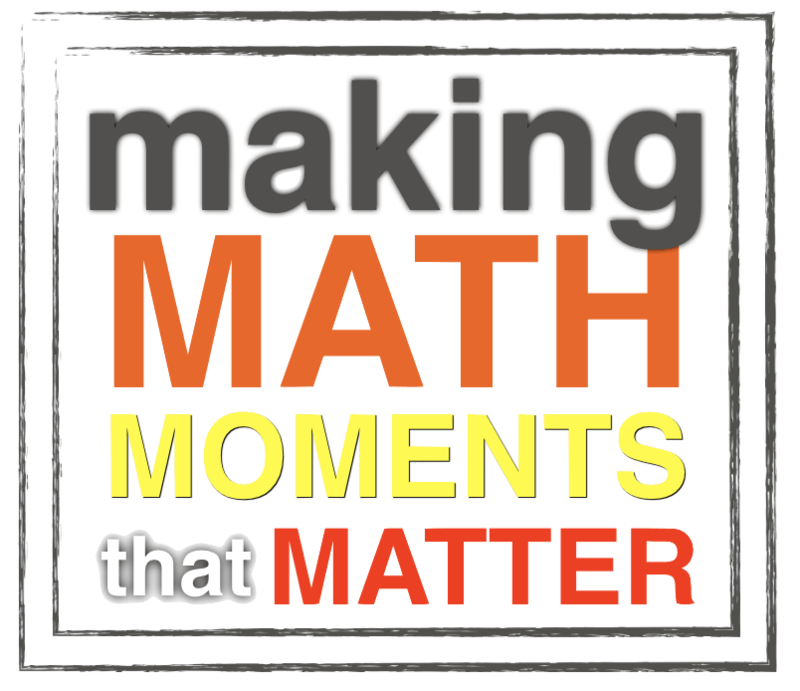 We all know the best place to begin Making Math Moments That Matter for your students is with math problems that Spark Curiosity in order to Fuel Sense Making. However, you can spend hours on Google and still not find what you’re looking for. We got the idea to create our own Custom Google Search Engine from Robert Kaplinsky and his Problem Based Search Engine as well as John Stevens with his MTBoS Search Engine. Be sure to check out those great tools as well! Know Some Other Great Task Sites That Spark Curiosity?